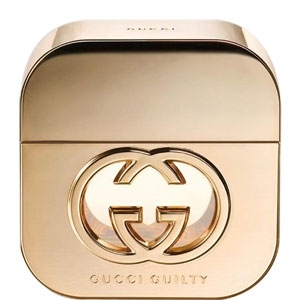 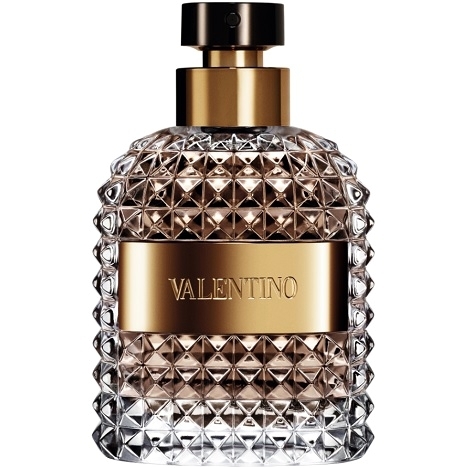 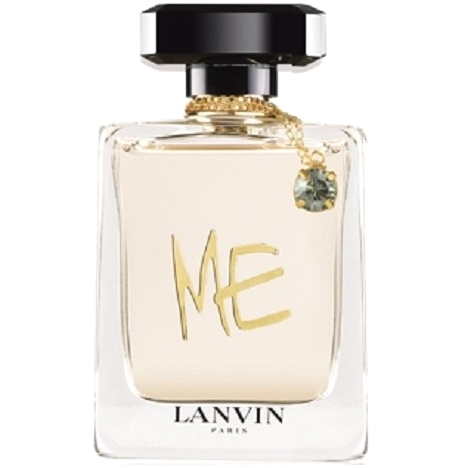 "The fragrance opens with mouth-watering notes of pink passion fruit, watermelon and mandarin. 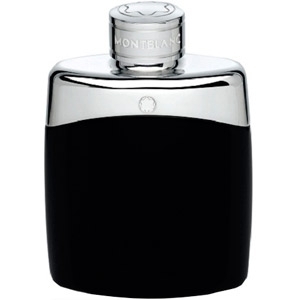 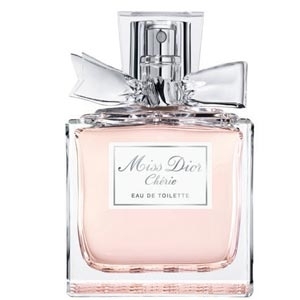 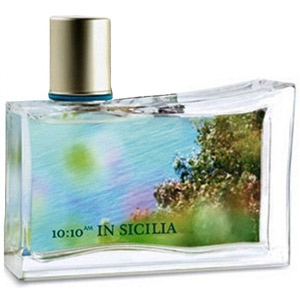 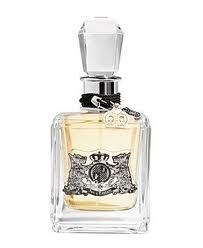 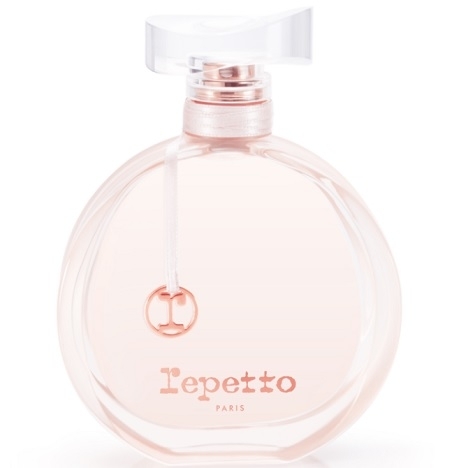 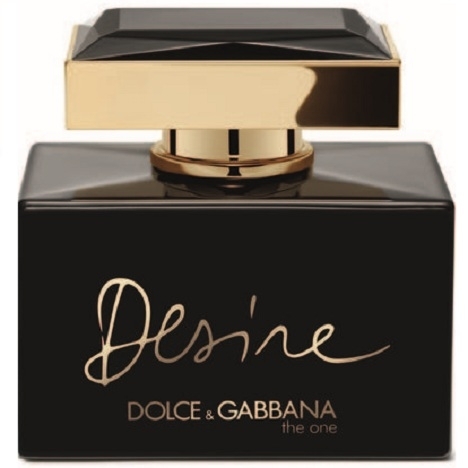 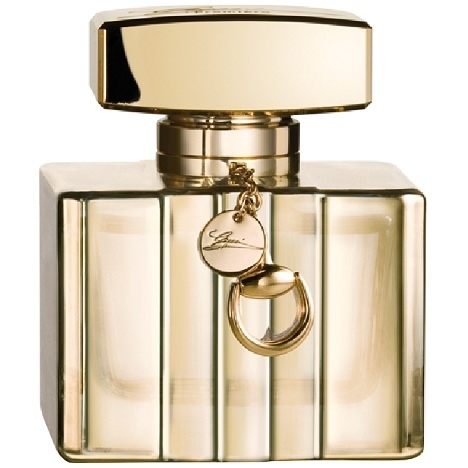 The..."
"The One Desire opens with citrusy notes (bergamot, mandarin orange) and lychee. 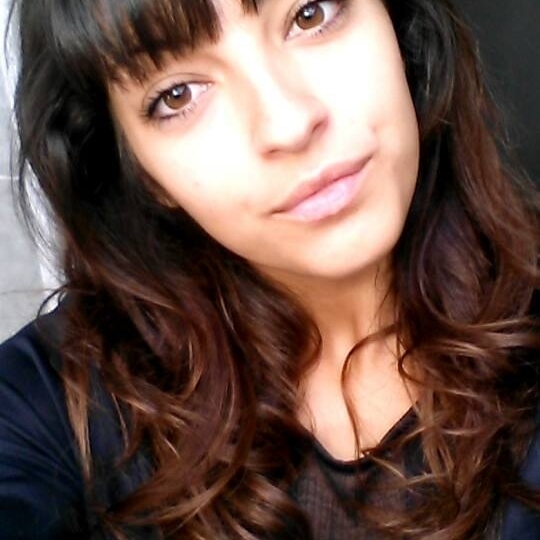 The heart is floral..."